We create destinations that are tranquil places of retreat and recovery where pastimes can be enjoyed and bodies regenerated. Our directors have worked in a number of countries on hospitality projects that have become favoured locations for tourists and sports fans. In addition to our in-house team of planners, designers and landscape experts, we work with specialist world leaders in golf course design, hotel and resort architecture and hotel and leisure analysts. 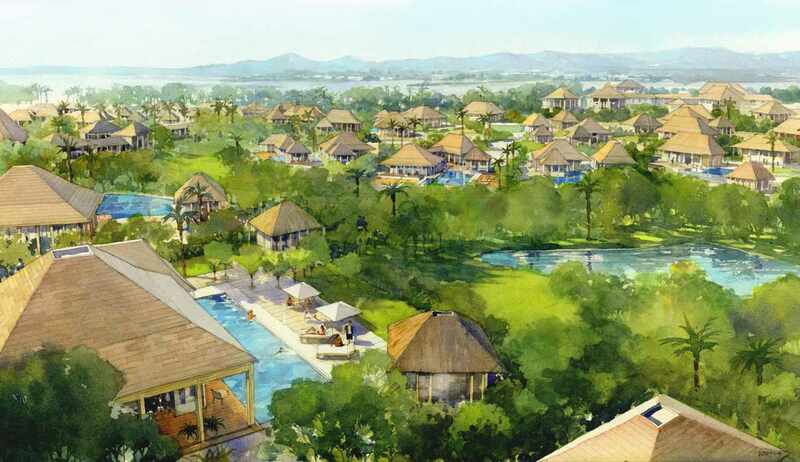 Place Dynamix is currently working on a host of luxurious resort, real estate and hotel projects in the Indian Ocean, notably working on new and existing hotels in the Seychelles and Mauritius. Our directors have worked on championship golf courses and integrated real estate projects in Europe, Africa and Asia.